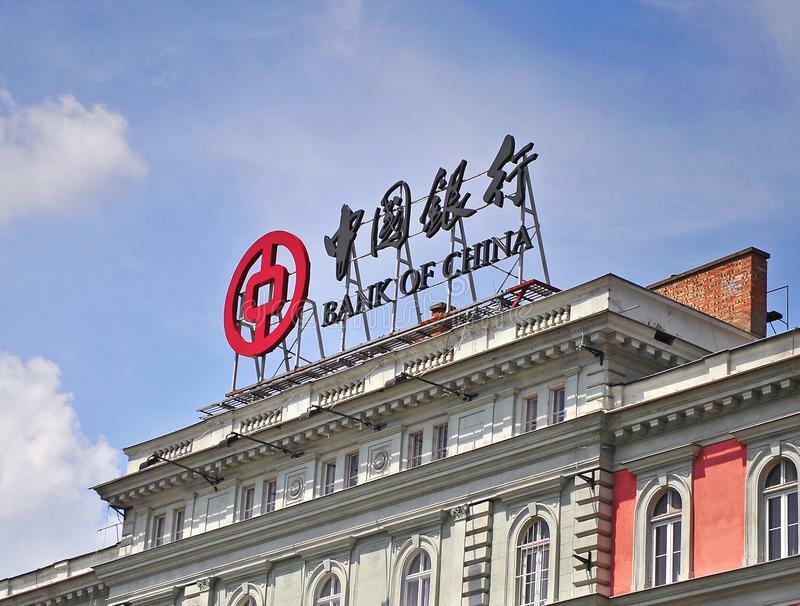 Once the RBI licence is issued, the 106-year-old Bank of China will open a branch in India. According to reports, the security clearances for the bank have been given and a notification from the RBI is expected soon. The RBI has issued licence to Bank of China to launch operations in India, official sources said today. Prime Minister Narendra Modi had made a commitment to Chinese President Xi Jinping to allow Bank of China to set up branches in India when they met on the sidelines of the SCO summit in Chinese city of Qingdao last month. Established in 1912, the Bank of China has served China’s central bank along with international exchange and is believed to be the oldest Chinese bank. “The RBI has issued licence to Bank of China to set up its first branch in India. It was a commitment made by the Prime Minister to the President of China,” said a source. Bank of China is one of the very few state-owned commercial banks in China. India and China have been focusing on expanding their economic ties notwithstanding differences on several sticky issues including on the boundary dispute. The Bank of China is listed on the Hong Kong and Shanghai stock exchanges and has a market capitalisation of $158.6 billion. 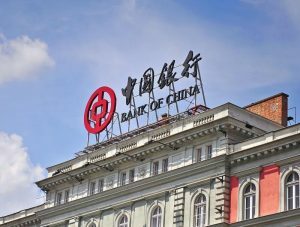 It will be the second Chinese bank to secure a licence to open a branch in India as Industrial and Commercial Bank of China (ICBC) already runs one branch in Mumbai. After last year’s Doklam standoff, both the countries have stepped up dialogue at various levels to reset the ties. Meanwhile, the sources said Chinese Defence Minister Wei Fenghe is scheduled to visit India soon and both sides are in the process of finalising the dates.